THE BEST VALUE! The Quarter Porker is our MOST cost-effective option for you to bring home wholesome and healthy Pastured Pork to your dinner table! 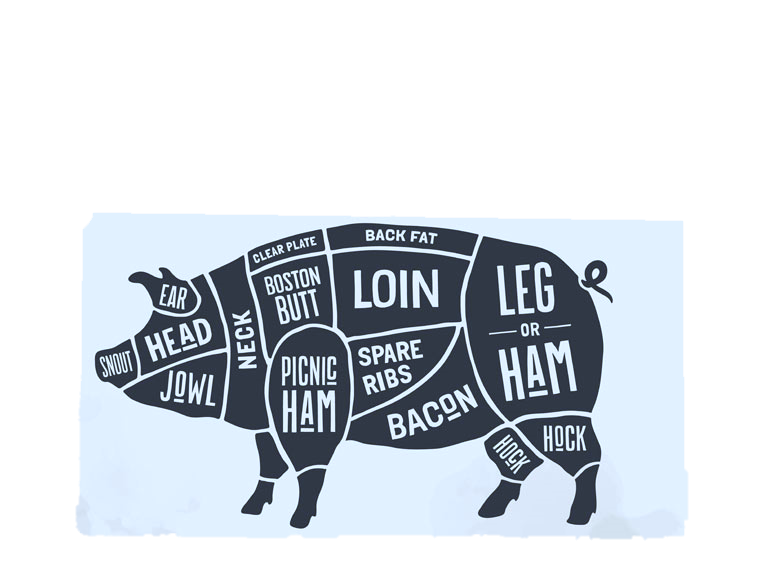 A Quarter Porker is one-fourth of a whole hog, and should weigh approx. 30-35 pounds.